"I've used Wolfestone multiple times now, for very time sensitive projects across multiple countries, and have always been very satisfied with their work. No matter how challenging the language we've asked for, they have always met the deadline and I've had had positive feedback from our overseas affiliates every time when asking for a final check. Discovery Networks Europe"
"I am very grateful to the team for the work they've undertaken and would highly recommend Wolfestone. They have provided a very professional service throughout the process, completing some very complex translation work quickly and without hassle. 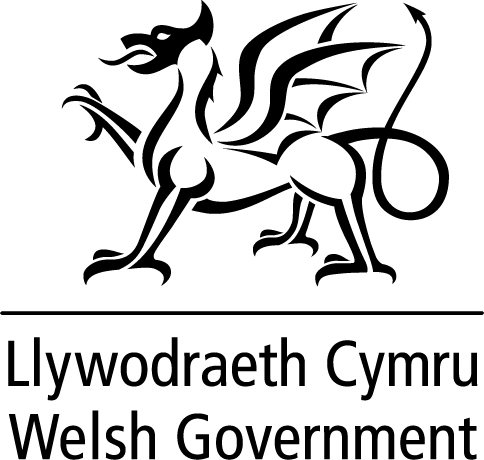 Welsh Assembly Government"
"Wolfestone provided our organisation with a highly professional translation service. We were thoroughly satisfied with every aspect of the service and would definitely call upon them again. NHS"
"After being given a short deadline to produce a document for our Chinese partners, I was very impressed that Wolfestone were able to translate the document within a few days. I was informed that it would be ready by end of business on the 2nd October, however it was received on the 1st October. Fantastic, professional and fast service. 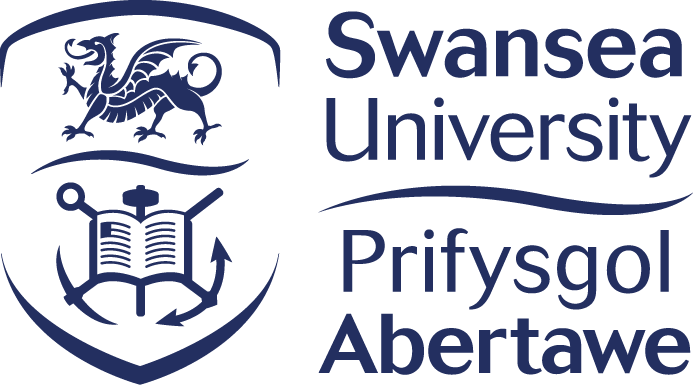 Swansea University / Prifysgol Abertawe." "Wolfestone are able to assure experienced translators as well as a solid QA to check the translators. The QA process is why we chose them as well as the ability to source translators in a wide range of countries in emerging markets. Every1Mobile"
"Working with Wolfestone is predictably easy. Everything is delivered on time. Regularly we have had emergency projects to complete in a very short space of time to which we have utilised Wolfestone and they have always delivered. AXA Assistance"
"Our urgent translation was provided quickly and Wolfestone was able to accommodate for our last minute requests. YMCA"
"Our main deciding factors for using Wolfestone were, customer testimonials in the same sector as ourselves, extra vigilant checking, price and turnaround. I have had a great experience working with the team in particular Alexandra who has gone over an above to help us throughout the whole experience with additional translations and document re-formatting. Thanks to the whole team, great service and great company to work with. Research Donors"
"The service was fast and excellent. The price was competitive and I would certainly use Wolfestone again. IB Cymru"
"Very professional service with excellent attention to detail, nothing was too much trouble for the project manager even working at short notice assigning the projects to get them completed A.S.A.P. Glass Systems Group"
"We would recommend Wolfestone for creative translation services without hesitation! 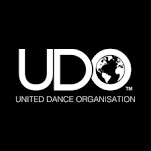 The United Dance Organisation"
"Very fast turn around, high quality and good communication on where my project was at. I have already recommended your service to a colleague. Coloplast"